OVER SIX MONTHS ON TOP 100 MILITARY BESTSELLER LIST. 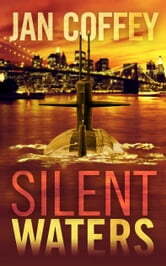 A nuclear submarine cuts silently through the waters of the North Atlantic, commandeered by two-dozen armed terrorists.The target: New York City. Fighting for their lives aboard the hijacked submarine, Commander Darius McCann and Ship Superintendent Amy Russell have only one hope for survival. With the lives of millions at stake, they must play a dangerous game of cat and mouse where capture would mean certain death. On land, two NCIS investigators are working feverishly to learn the details of the hijacking in time to stop the attack. As mass hysteria paralyzes New York City, they uncover a trail of secrets as dangerous as the silent weapon aimed at the heart of America. "Exciting Page-Turner! It's fun to find a book that is exciting and has you reading into the night. I know very little about submarines, so couldn't argue with any of the details the authors present. I did appreciate as a reader that I was brought to the edge of very suspenseful situations, then had to read through the following chapter to see if my heroes would make it. Loved the book and am looking forward to the next one." 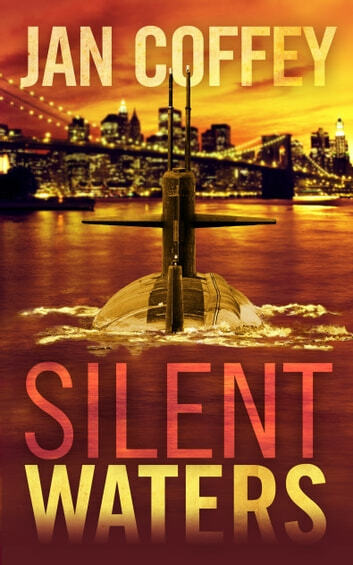 " I have always been a fan of military submarine books..but this one will grab you and pull you into one of the most interesting scenarios I've ever run across. I couldn't stop reading once I started. You talk about a page turner that will keep you enthralled. This is a superb work of fiction that reads like something that could happen today. Recommend this book highly and I don't do very many recommendations!!!!"